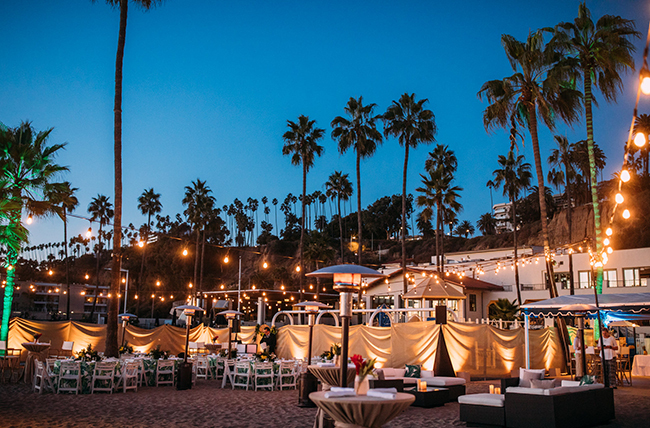 Last weekend, the Bixel Team produced a California Luau themed event at our very own private beach club in Santa Monica. It was a lovely evening filled with delectable fare and delicious aperitifs, accompanied by perfect weather and hypnotic tunes. 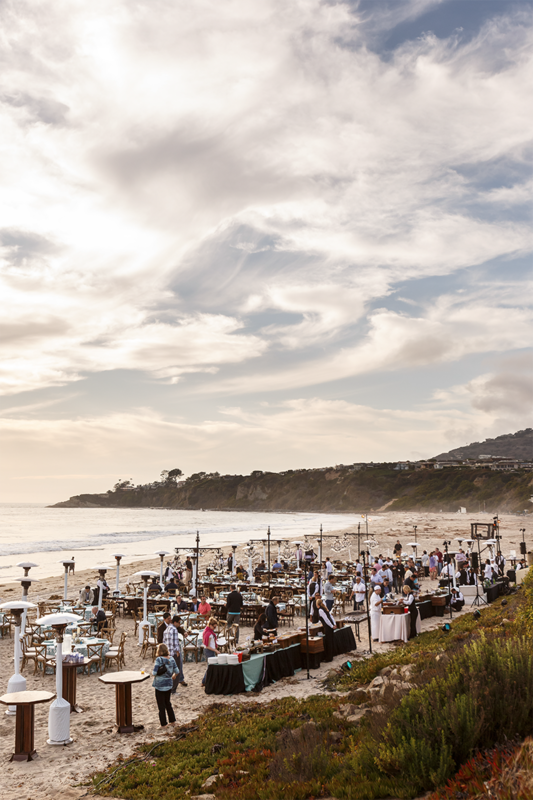 Host your next event with us at our beautiful beach club. To see more photos of this event, please click here.